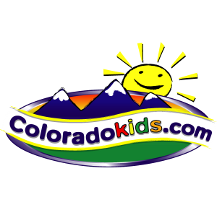 Lance started taking lessons at SwimLabs Littleton in the summer of 2017. The amount of difference in his stroke equates to years of private lessons. The coaches are fantastic! They are so knowledgeable and take the time to really connect with each student no matter the skill level. 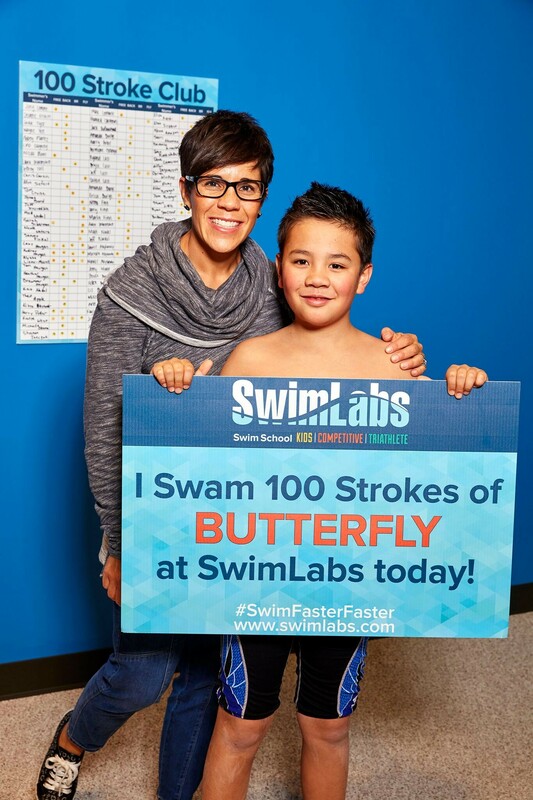 100 Stroke Club at SwimLabs! As a mom, I appreciate that Lance can articulate the reason for making changes in his strokes because of the outstanding communication from the coaches. I value the concentration on learning and drilling the proper technique at each lesson. In addition, I love the technology that is used in the tanks. They video each drill using 360-degree video Dartfish technology which looks at the athlete from above the water, at water level, and under the water. The coach then reviews the video detailing changes in his stroke. After the lesson, we receive a video with comments from the coach so that we can continue his learning experience at home. 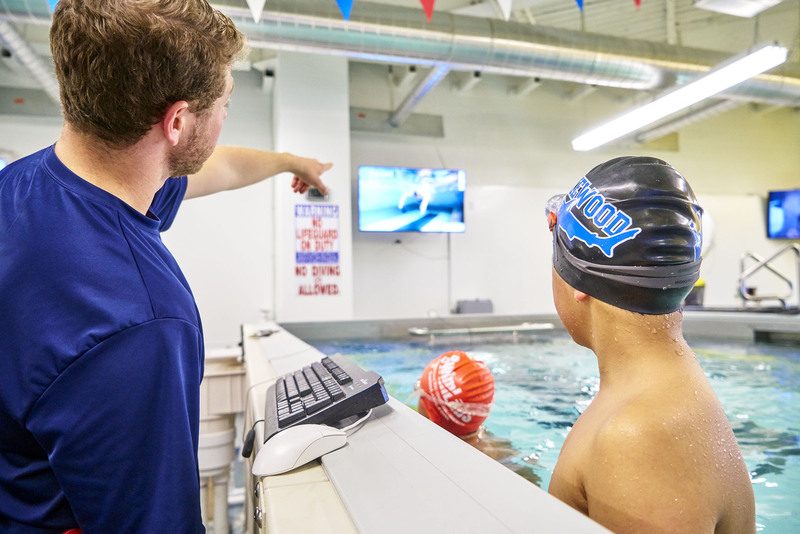 SwimLabs Littleton goes above and beyond to continually seek out the best in the industry. Lance has attended clinics with Olympic Gold medalist Kelsey Worrell and 4-time Olympic Gold Medalist Jason Lezak. These experiences have added so much detail to his overall learning experience. Lance’s confidence has increased tremendously in a few short months. My only regret is that we didn’t start at SwimLabs when he was first learning to swim. Water safety is such an important skill and SwimLabs is a really affordable way to learn to swim. To sum it up, I love the individual attention that he receives when he shows up for lessons. All of the coaches know him, what skills he is working on, and how he learns best. Our family truly feels welcome at SwimLabs Littleton.